The SIM9B1 and SIM9B2 prototyping kits offer users a convenient path to integrating custom circuits into an existing SIM900 Mainframe system. The SIM9B1 is a single-wide blank module, and the SIM9B2 is a double-wide blank module. The SIM9B1 and SIM9B2 prototyping kits offer users a convenient path to integrating custom circuits into an existing SIM900 Mainframe system. The SIM9B1 is a single-wide blank module, and the SIM9B2 is a double-wide blank module. The exterior mechanical interfaces for both sizes are fixed. 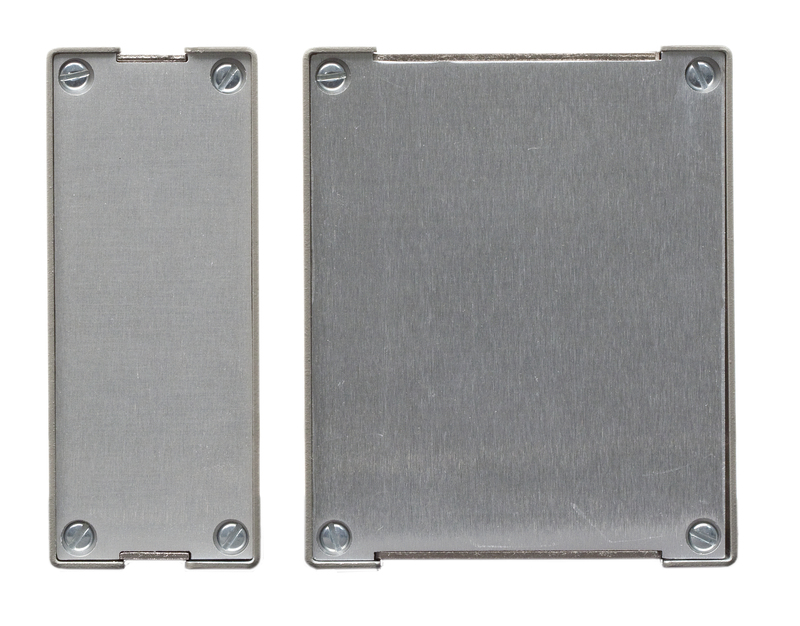 In their as-delivered form from the factory, these are immediately usable as empty-slot fillers for the SIM900 Mainframe. 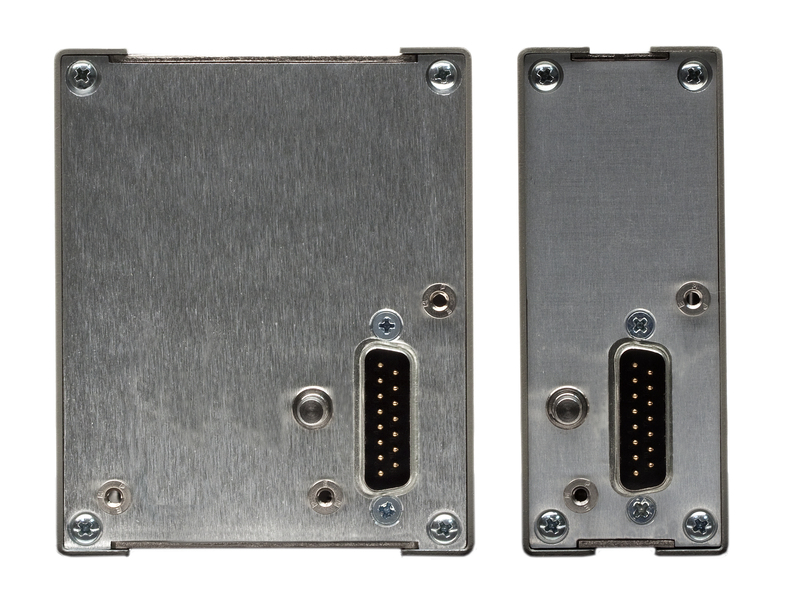 For users wishing to populate these with custom circuits, the module hardware has fixed mounting points for holding the board and the DB-15 connector.